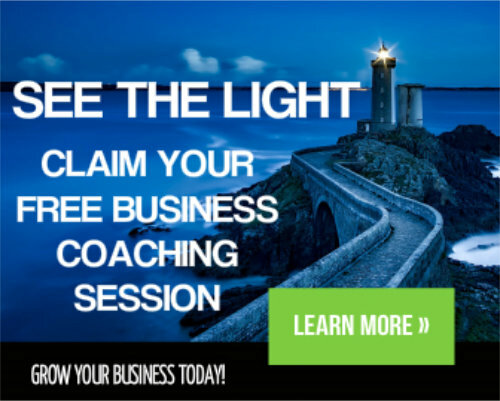 How can I generate more leads for my business?” is one of the most common questions I get asked by my coaching clients. 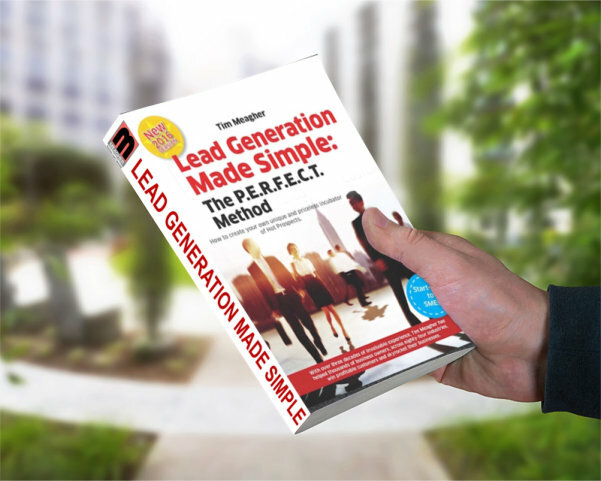 There are many different ways that you can generate more leads for your business and the videos I have chosen below represent just a handful of different lead generation strategies that will help you to find new customers. The following video outlines 15 low-cost lead generation strategies that can be applied to business-to-business (B2B) markets as well as business-to-consumer (B2C) markets. What are the Best Ways to Generate Leads? How do you generate more leads for your small business? Through referrals, direct mail and other avenues. Learn some tips for generating sales leads in this tutorial.